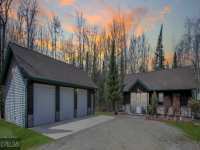 A RECREATIONAL HOME WITH UNLIMITED INVESTMENT OPPORTUNITY! THIS IS AN AIRBNB, VRBO OWNERS DREAM! 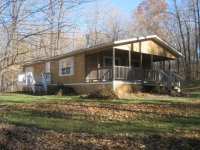 PRIMARY 3 BEDROOM/ 1 BATH RESIDENTIAL HOME WITH A SECONDARY EVENT CENTER . . .
A WARM, COMFORTABLE HOME. ELEGANT AND CHARMING. A-1 CONSTRUCTION WITH MANY UPGRADES INCLUDING CUSTOM MADE HICKORY CABINETS. 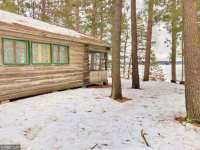 MUCH THOUGHT WENT INTO FINISHING THIS HOME. . . .
GREAT LOCATION ON MINNEWAWA LAKE.YEAR ROUND CABIN WITH ALL THE "UP-NORTH" CHARM. 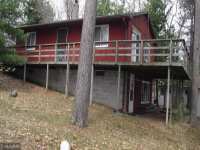 MAIN FLOOR OPEN FLOOR PLAN WITH TONGUE AND GROOVE, 2 BEDROOMS, FULL BATH, LARGE DECK . . .
ONE LEVEL LIVING AT SAVANNA RIDGE. NEWER CONSTRUCTION INCLUDES: OPEN FLOOR PLAN, KITCHEN W/CUSTOM TILE BACK SPLASH, STONE WALL AND CENTER ISLAND , S.S. APPLIANCES, . . .
OVER 1900 SQUARE FEET OF LIVING SPACE. 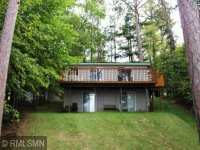 3 LARGE BEDROOMS, CLASSIC LOG INTERIOR, HUGE KITCHEN WITH HICKORY CABINETS AND STAMPED PATIO. 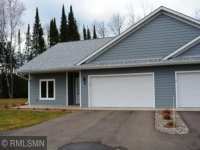 THIS HOME IS TURN KEY! TURN KEY . . . FANTASTIC OPPORTUNITY TO HAVE IT ALL IN AN UP NORTH PROPERTY! ONE LEVEL, OPEN CONCEPT LIVING WITH . 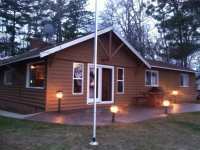 . .
NICE YEAR ROUND CABIN ON LAKE MINNEWAWA. 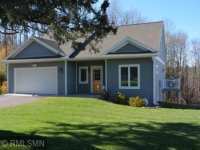 HOME HAS AN OPEN KITCHEN, LARGE DECK, AND FULL WALKOUT BASEMENT WITH FAMILY ROOM. 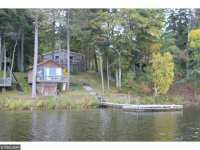 PROPERTY INCLUDES A BOAT HOUSE AND A STORAGE . . .
A GREAT PROPERTY TO GO IN ON TOGETHER! 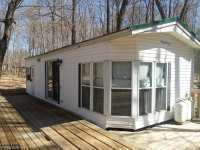 A PRIVATE DRIVEWAY LEADS TO A PARK MODEL MOBILE HOME WITH FULL PLUMBING &AMP; LARGE DECK. DOWN FROM THE TRAILER IS A SLEEPING . . . 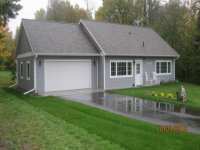 VERY NICE 3 BEDROOM 2 FULL BATH, MANUFACTURED HOME, LARGE 24 X 32 GARAGE. OPEN AIR KITCHEN, DINING &AMP; LIVING ROOM WITH CENTER ISLE KITCHEN. MASTER BEDROOM HAS FULL . 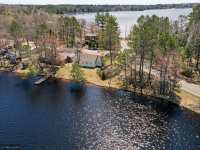 . .
NICE LAKE MINNEWAWA LAKE LOT LOCATED ON THE NORTH SIDE OF THE LAKE JUST UP THE CHANNEL A DISTANCE. SOUTH FACING. ELECTRIC ON THE LOT. 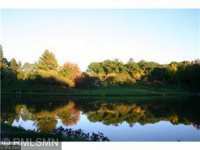 DRIVEWAY APPROACH IN AS WELL. . . .
BEAUTIFUL 3 ACRE LOT ON 2500 ACRE LAKE MINNEWAWA. EASY DRIVE TO MCGREGOR. 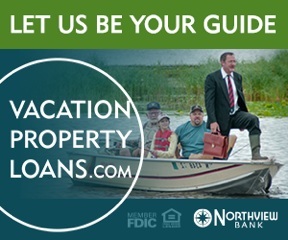 CLOSE TO SHOPPING, DINING, GOLF. 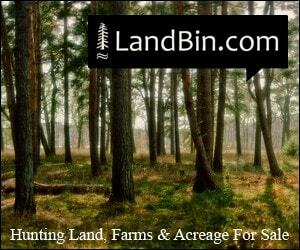 LOTS OF PUBLIC LAND IN THE AREA FOR HUNTING, ATV'S, . 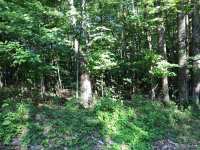 . .
LARGE BUILDABLE LOT IN SHESHEBE POINT AREA LAKE MINNEWAWA. 133X300. WOODED. 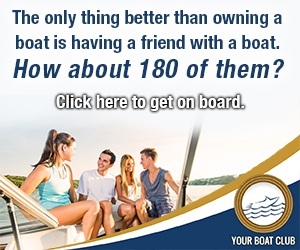 BOAT ACCESS IN WALKING DISTANCE. GREAT FISHING LAKE. CAMP OR BUILD. OFF SHORE LOT.